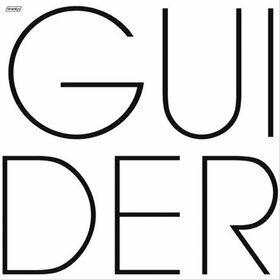 Published by breathmint on April 1, 2012 in mixes. 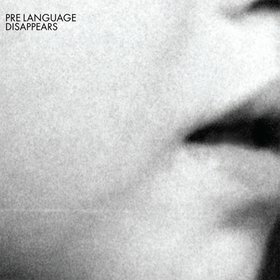 0 Comments Tags: Chromatics, death, Disappears, Lower Dens, My Best Fiend, Phèdre, Tearjerker, The Pines, The Twilight Sad. volume four. songs about death, dying, rebirths, and maybe some crying. and dancing. with the dead. 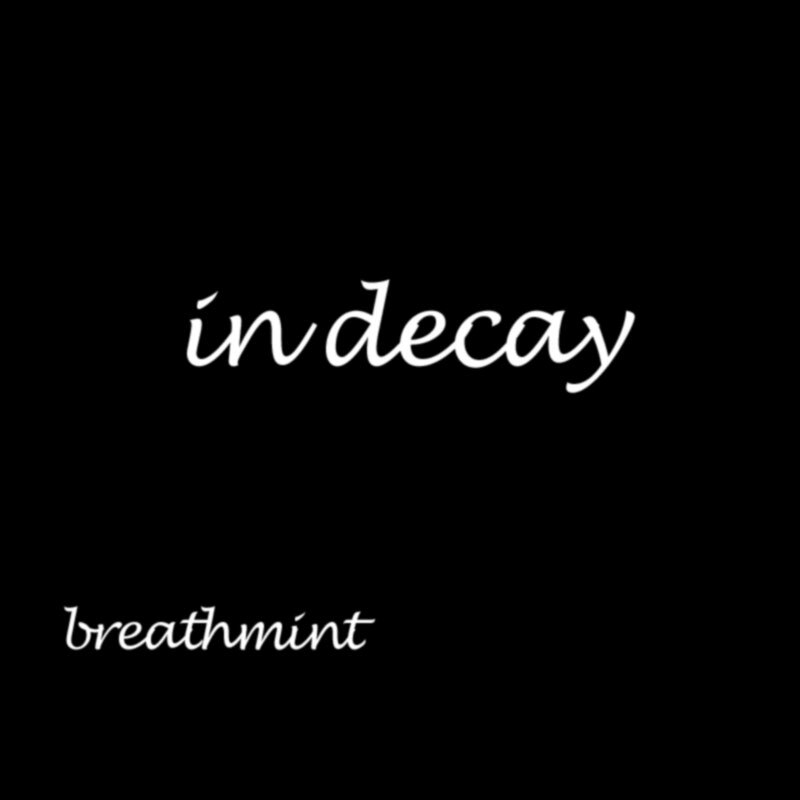 in decay [np vol 04] from breathmint on 8tracks. Published by almostaghost on May 31, 2011 in almostaghost and mixes. 0 Comments Tags: Amor De Dias, Arcade Fire, Beck, Cass McCombs, Danger Mouse, Daniele Luppi, David Byrne, Disappears, Fleet Foxes, I Am Oak, Jamie Lidell, Julia Kent, Marissa Nadler, monthly mix, Norah Jones, Oh Land, The Weeknd. What cool new music has arisen this year of 2011, you wonder to yourself. Click this mix and find out! A wide-ranging collection of tracks this month, from classical cello loops to beautiful female voices to fast krautrock-style jams. Enjoy!